Excellent idea. Many KV were bogged that summer. Maybe you will find inspiration from these photos. Wow, what an impressive collection of pictures! Here is another site with KV-2s. 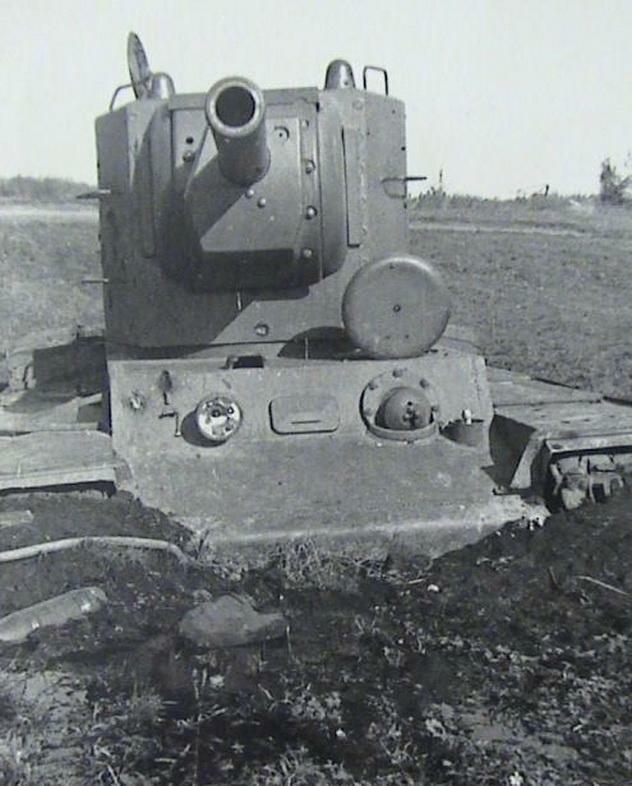 Not so many photos of bogged KV-2s. Last edited by greybeard; 10-30-2015 at 04:36 AM. Looking good, Andrey, I think this is really something else!